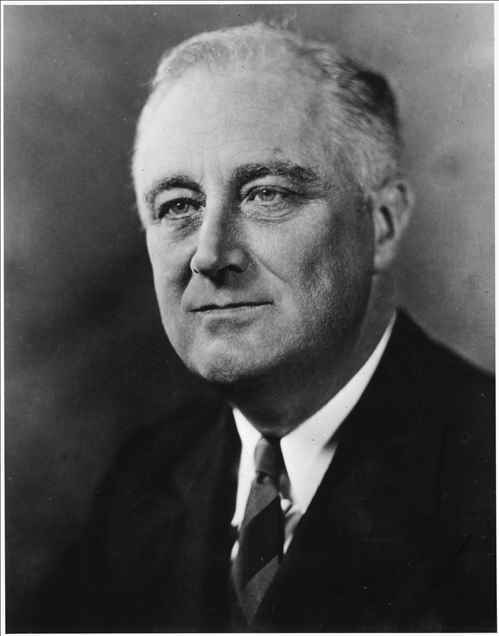 Political savvy leader, Franklin Delano Roosevelt was the 32nd President of United States who helped the country when it was going through a great domestic crisis. 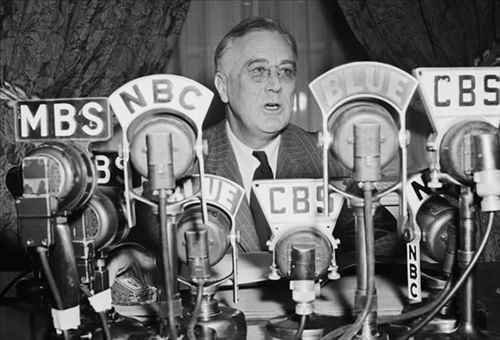 Franklin D. Roosevelt, who was commonly known as FDR, was a man of confidence with full of optimistic ideas. It is through these qualities he handled the Great Depression and the World War II. 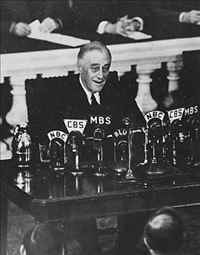 He was the one to bring up with the experimental economic and social program, named “New Deal” which helped in the national recovery. 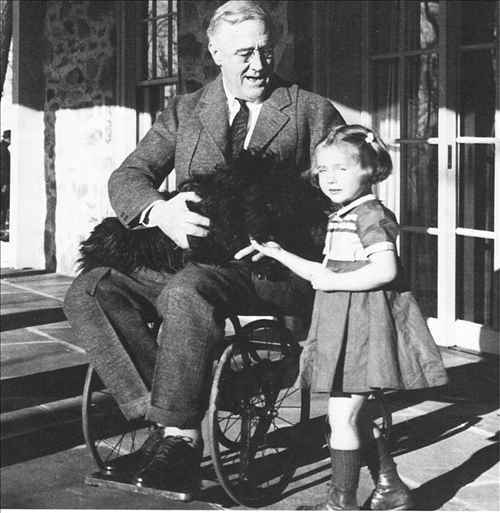 In 1882, Franklin D. Roosevelt was born to James and Sara Roosevelt in Hyde Park, New York. At the age of 14, he was sent to Groton School, in Massachusetts. He got a BA degree in history from the Harvard. 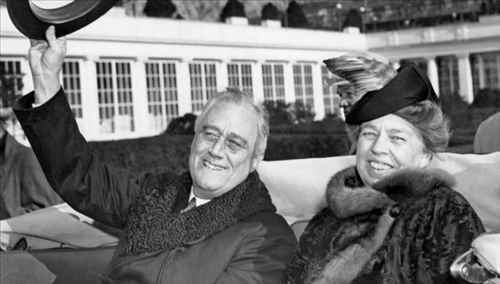 In 1905, he married his distant cousin, Anna Eleanor Roosevelt. FDR next went to study law at New York's Columbia University. In 1907, he passed the examination of the bar but left without taking a degree. In a prominent law firm in New York City he practiced law for three years. In 1910, he joined politics; he was elected as a Democrat to the New York State Senate. In 1912, he was reelected as the State Senate. In 1913, he was appointed as the Assistant Secretary of the Navy and remained in the position till 1920. 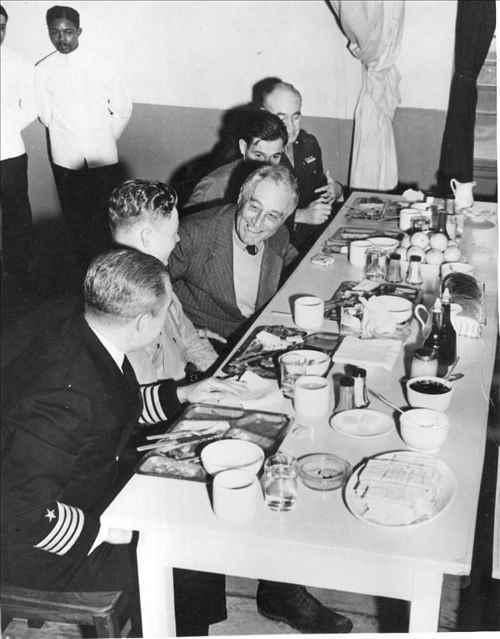 His experience in this field helped him during the World War II, where he was the Commander-in-Chief. His popularity in naval affairs got him nominated for the post of vice-president by the Democratic Party, in 1920. 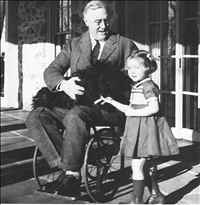 In 1921, Roosevelt contracted polio that paralyzed his legs. Polio is considered a terrifying and incurable disease but he fought against all odds and regained the power to use his legs. At Warm Springs, he established a foundation to help the polio victims. In 1928, Alfred E. Smith became the Democratic candidate for president. Roosevelt's nomination was arranged by him so as to succeed him as governor of New York. However, Smith lost the election; but Roosevelt was elected as the governor. In 1930, he was re-elected. He began campaigning for the Presidential election. 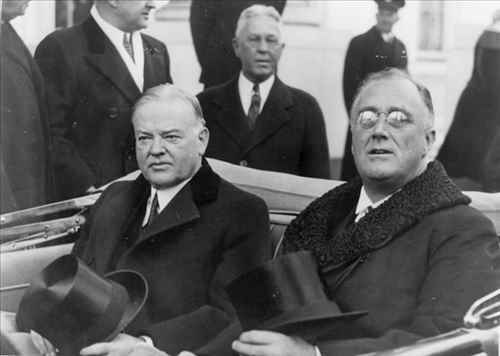 The economic depression crushed Hoover and the Republicans. At that time, Roosevelt’s courageous approach to combat the same made him a hero. 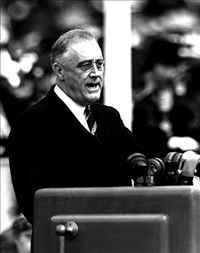 In 1932, Roosevelt won the nomination for president as the Democratic Party candidate in Chicago. In November, 1932, he defeated Hoover by seven million votes. He served as the President of United States from 1933-1945. During this period, he fought the Great Depression. FDR introduced “New Deal” which was a series of domestic programs that were enacted as a response to the Great Depression which is mainly referred to as ‘3R’s, that is, Relief, Recovery, and Reform. Relief the poor and unemployed, recover the economy and reform the financial system to prevent any such depressions in future. Though, all of these did not really end the Great Depression. In 1936, he was re-elected as the president for the second term. 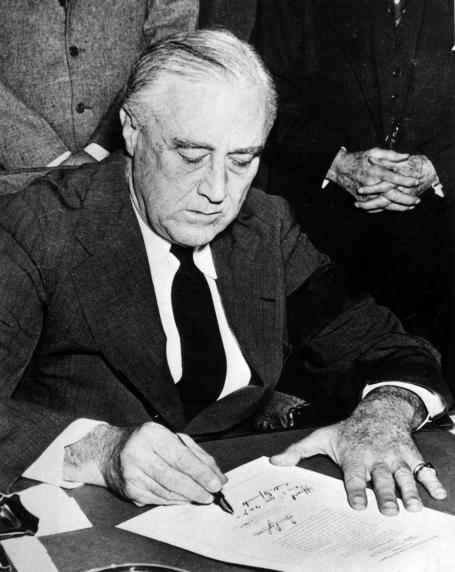 In 1940, American Mobilization for war brought the country out of the economic depression. In 1940, he was re-elected for the third time as the president. In 1941, Japan's sudden attack at Pearl Harbor on the American Navy officially brought United States into the World War II. Under the leadership of Roosevelt, United States became the world's foremost economic, political, and military power after the World War II. It was during his fourth term, on April 12, 1945; he suffered from a massive cerebral hemorrhage and died. On the very next morning, his body was draped in the national flag coffin and was loaded onto the presidential train. 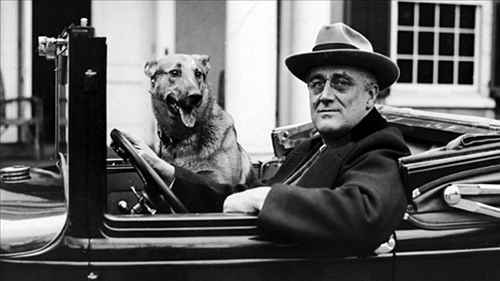 Roosevelt's death was a shock not only to US but people from all around the world.